Stay cool with the help of your favorite Disney character! 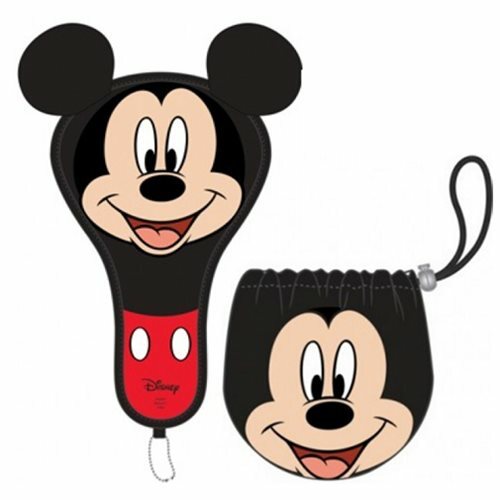 This Mickey Mouse Fan Buddy Key Chain includes a small chain to attach to your keys or bag and includes a cover. Ages 15 and up.